Go to CREATE (top right corner). For first-time users, you will be led to the Account Settings page, after which you will be directed to the generator page. Customize your widget on the left side, and preview real-time changes on the right side. 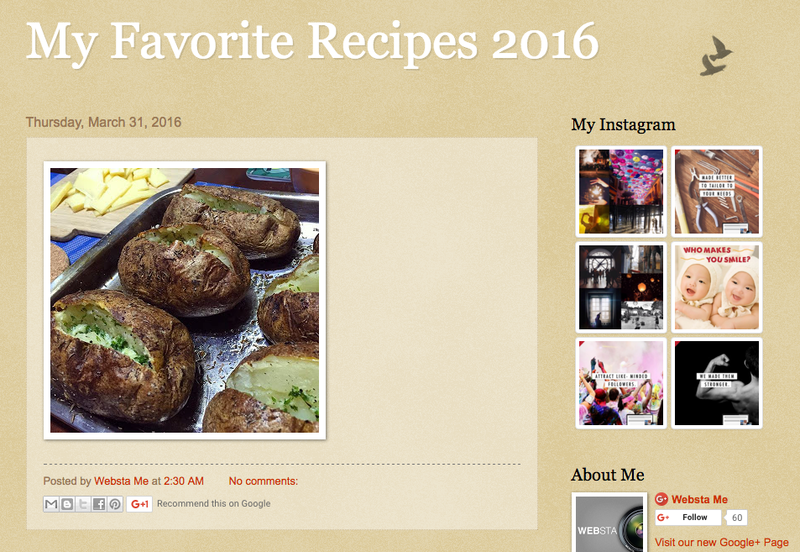 Click "Copy to Clipboard" and paste it on your blog or website. To create another widget, go to your Widgets List and click + NEW WIDGET. The Widgets List is accessible on your top right drop down menu, and on the widget generator page (look out for "Back to list"). TIP: When editing your widget, always remember to save changes before copying the code. Go to your blog dashboard and click the blog where you want to add the widget. Click Layout on the left menu. 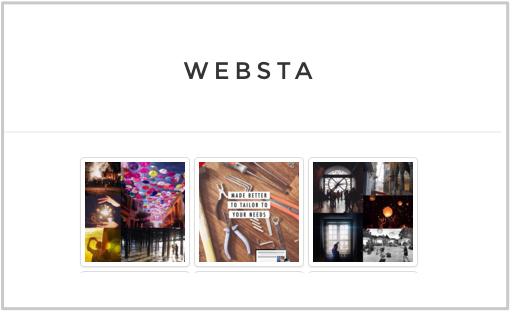 TIP: You can also display widgets as a blog post! Just be sure to choose "HTML" before you paste the code. Go to your dashboard and access Widgets. Go to Appearance and then, Widgets. Drag “text” to the sidebar. This will display the widget on the side of your blog. Paste the code under “Content” and save. 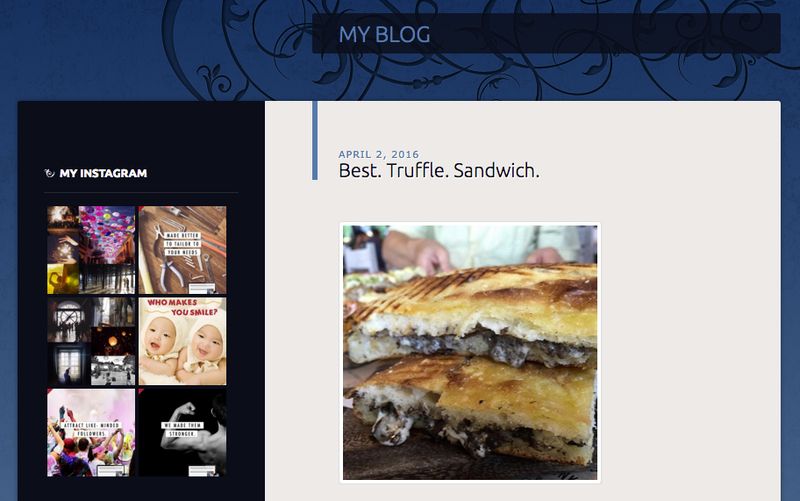 TIP: You can also display widgets as a blog post! Just be sure to choose "Text" before you paste the code.